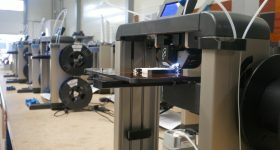 Desktop Metal has announced shipping of their metal 3D printer to early “pioneer” customers. 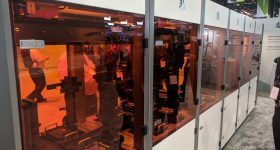 The first metal 3D printing system from Desktop Metal is FFF/FDM based and also includes a debinder and sintering furnace. According to the company it is 10 times less expensive than existing technology today. The Studio System was first announced in April and uses a filament containing bound metal rods that are 3D printed to create a green part. This can then be sintered in the furnace to create a dense metal component. Early reports from pioneer customers praise the process. The Desktop Metal Studio System with metal 3D printer, debinding station and furnace. 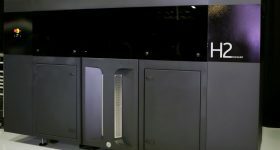 The first customer to receive one of the Studio System metal 3D printers was Google’s Advanced Technology and Products (ATAP) group. 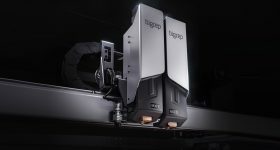 While Desktop Metal cannot reveal precisely how ATAP are using the machine, past projects at ATAP have tended to focus on mobile hardware. One such endeavour was the now defunct Project Ara – aimed at making a modular phone. 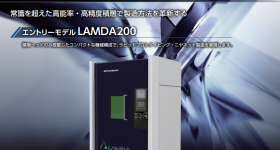 Lumenium is another of the pioneer customers. The company is a Virginia-based advanced engine technology company. They are also the inventor and developer of a highly innovative family of internal combustion engines (IDAR Engines). The Lumenium Inverse Displacement Asymmetrical Rotational Engine (IDAR Engine) is a novel design for producing robust, efficient, internal combustion. 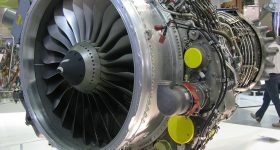 Its unique engine geometry provides unparalleled power density for dramatic efficiency gains and work output from a smaller, lighter engine. Qualities include lower fuel consumption and meaningfully lower emissions through more complete combustion at lower temperatures. Lumenium demonstrates how the connecting rod was scanned. 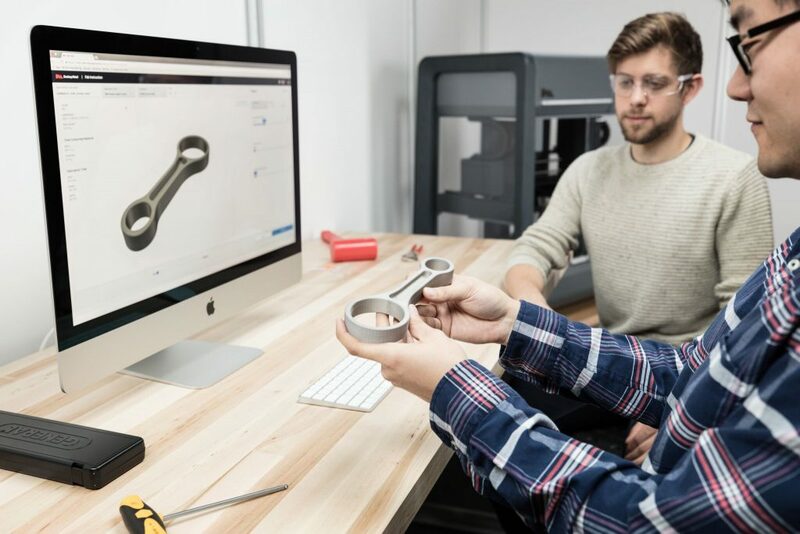 Working with Desktop Metal and the Studio System created a refined process that is 57% faster (3 days vs. one week) than Lumenium’s previous process of machining components from a billet of material. The saving per part came in at 85% cheaper ($148 vs $980). 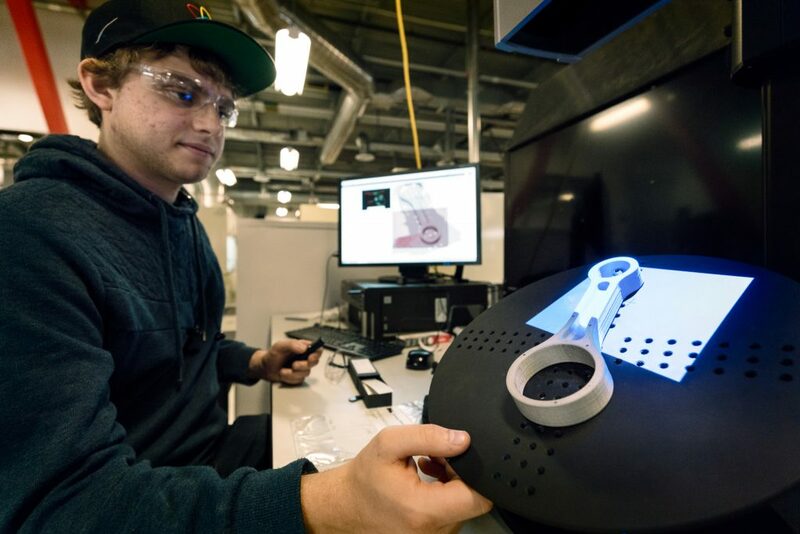 Other early customers include the US Navy’s Naval Surface Warfare Center Dahlgren Division, The Technology House, Medtronic and Built-Rite Tool & Die. Redesigning the Lumenium connecting rod. Built-Rite Tool & Die is a mold-making and design firm based in Lancaster, MA. 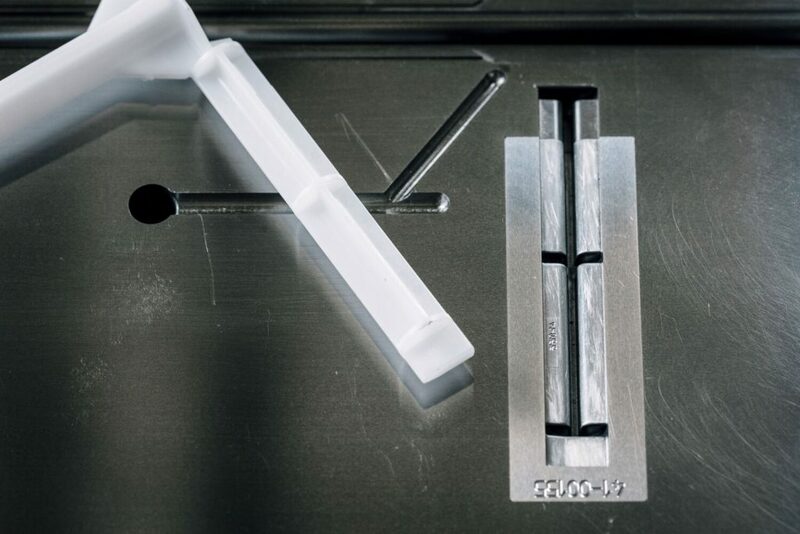 The company makes precision molds for use in a range of injection molding techniques. According to Caron using 3D printing allows the inserts to be produced in a quicker time, given that production could be brought in-house. Also it was possible to design cooling channels in a new way. One benefit here was a weight saving, and subsequent reduction in operator fatigue. The injection mold insert. Photo via Built-Rite. 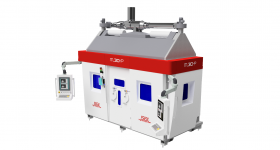 The total cost of the Desktop Metal Studio System is $120,000. 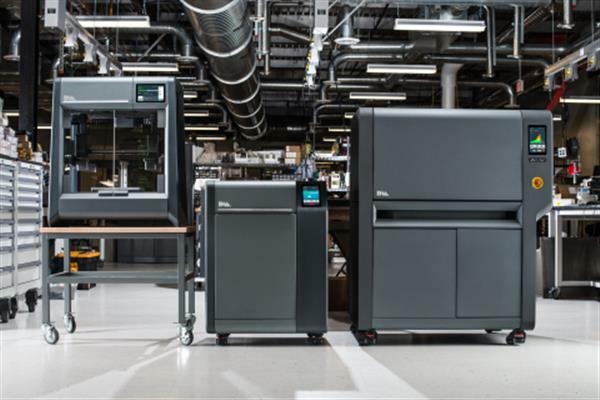 The full package includes the DM Studio Printer (additional Printers can be added for $49,900 + tax), a DM Studio Debinder (additional Debinders $9,900 + tax) and the DM Studio Furnace (add additional Furnaces for $59,900 + tax). This confirmation of shipping ends a great year for the company. 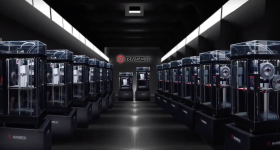 In May, 3D Printing Industry readers voted for Desktop Metal as start-up of the year. An accolade that was only surpassed in July when the Burlington based enterprise achieved unicorn status with a successful series D finance round. 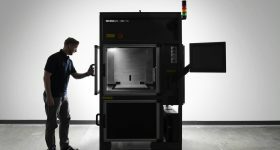 As work continues on the company’s second 3D printing solution, the Desktop Metal Production System, having reached this important milestone is a great way to end the year. Nominate the best metal 3D printers in the the second annual 3D Printing Industry Awards now.